Download Free iPhone X PSD Mockup. A free iPhone X mockup which you can use to present your mobile app and UI design projects with your clients in a photorealistic way. You can also use this iPhone X PSD Mockup for showcasing your mobile app designs or use it in website headers. 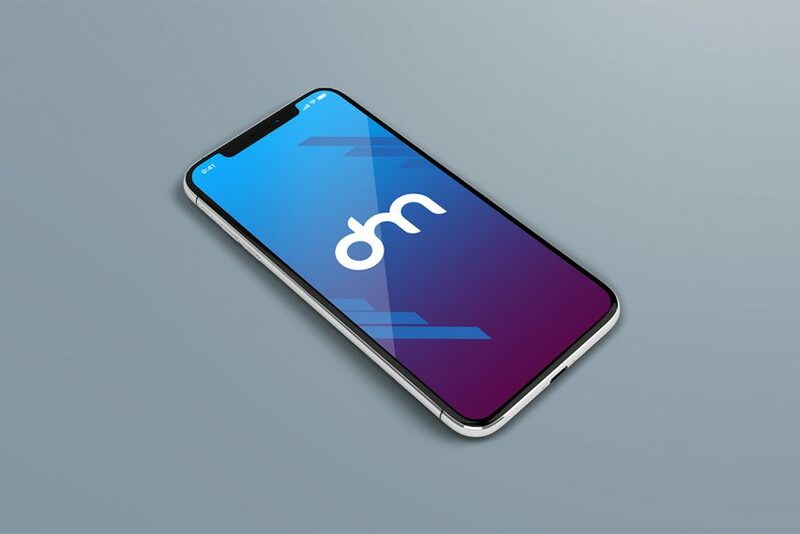 This iPhone x mockup has smart object easy customization and you can replace the content of the screen using the smart object in just a few clicks. All you have to do is double click on the smart object and replace the content and save, and Your app UI Design will automatically update on iPhone X mockup Template. Hope you like this Free iPhone X PSD Mockup. Enjoy!